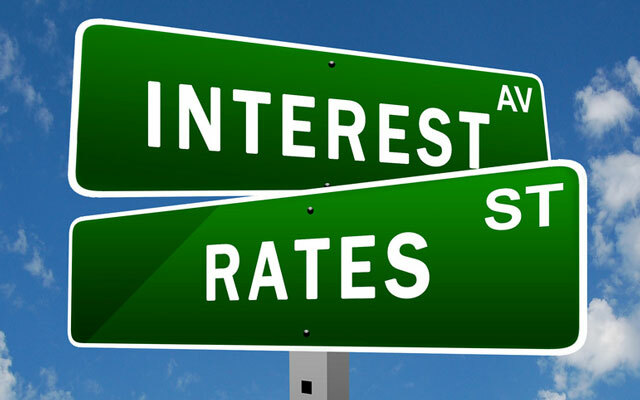 South African Reserve Bank (Sarb) governor Lesetja Kganyago has announced an expected 25 basis point hike in interest rates to 7% to help keep inflation in check. This was after the Sarb’s monetary policy committee (MPC) decided to hike the repo rate by 50 basis points to 6,75% at its last meeting in January this year. This means the prime interest rate is now 10,5%. The latest move was largely in line with expectations, with Nomura economist Peter Attard Montalto saying last week the MPC meeting would likely be a tug of war between a slightly more bullish (that is benign) inflation path and a stronger rand compared with the last meeting, versus a range of bearish other factors including wage round fears and expectations. Kganyago stated that although the longer-term outlook has improved somewhat, inflation is still expected to remain outside the Sarb’s 3% to 6% target for an extended period. The Sarb expects inflation to average 6,6% in 2016. Referring to the rand, he said the local unit remains highly volatile and vulnerable to domestic and international factors, with domestic political developments and the risk of a downgrade also influencing the currency. The rand, which was trading firmly at R15,40 to the greenback before Kganyago started his feedback from the MPC meeting, moved up to R15,42 in a narrow band. The rand was trading stronger at R15,29 at 3.30pm. TreasuryOne said the rand and other emerging markets have been on the front foot on Thursday, after the US rate decision and comments made by Federal Reserve chair Janet Yellen.